An aqueous suspension for subcutaneous injection. For the active immunisation of cattle against -Parainfluenza3 virus (PI3 virus), to reduce infections. 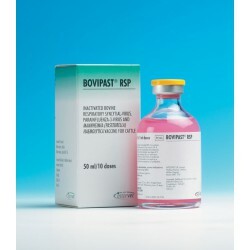 -Bovine Respiratory Syncytial Virus (BRSV) to reduce infection and clinical signs. 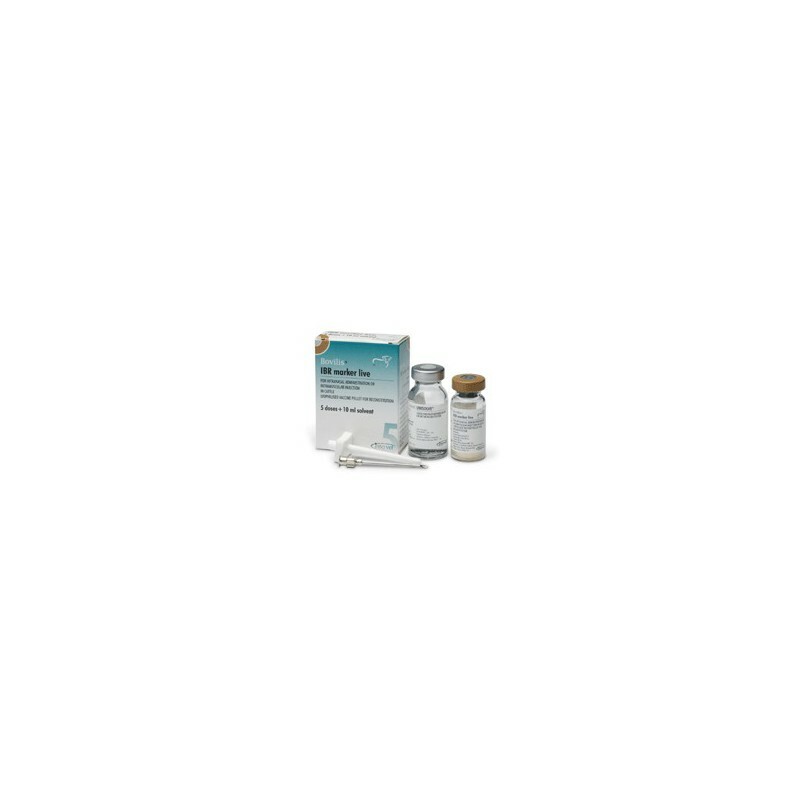 -Mannheimia (Pasteurella) haemolytica serotype A1, to reduce infection, mortality, clinical signs, lung lesions and bacterial invasion of the lung caused by serotypes A1 and A6. Cross-reactive immunity to the A6 serotype of M. haemolytica has been demonstrated in a challenge experiment under laboratory conditions after a primary course of vaccination. Approximately two weeks after completion of the basic immunisation programme, the humoral immune response against BRS-Virus and PI3-Virus is at its highest level. The duration of protective immunity has not been established in challenge experiments.